Colman Coyle is delighted to announce the arrival of Dilek Kamalak to our Property Department. Dilek is fluent in Turkish and will be joining Colman Coyle as a Partner. She will also head the Turkish Desk for our growing international department. 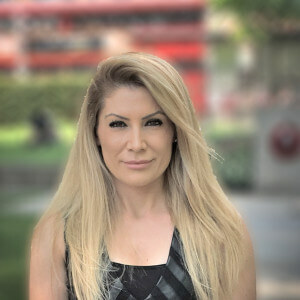 Dilek qualified in 2003 and has vast experience in all aspects of property including sales and acquisitions, transfer of equity, re-mortgage, lease renewals, lease extensions, commercial property transactions, business leases and associated matters. Dilek also has experience in acting for private individuals and business clients as well as property investors in managing their portfolios. Dilek has a broad range of international clients including advising non-UK nationals on all aspects of property investment in the UK. We look forward to Dilek becoming part of the continued success for the Property Department at Colman Coyle.